We’d love your help. 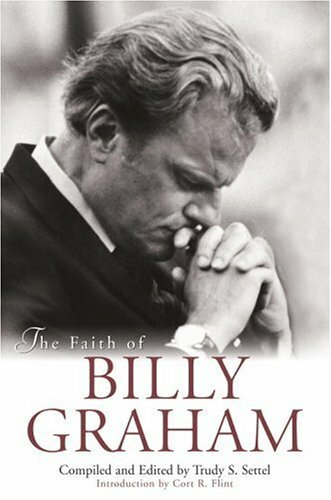 Let us know what’s wrong with this preview of The Faith of Billy Graham by Cort R. Flint. To ask other readers questions about The Faith of Billy Graham, please sign up. I must not have looked very closely at this book before purchasing it. Billy Graham didn't write this per say... but neither did the "author." All this consists of is random quotes/excerpts from BG and the Bible verses that he references. And they're in no particular order. I liked what he had to say but the format was strange and made no sense.